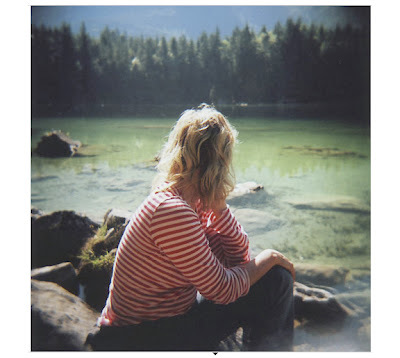 i've said it before: i'm picky about polaroids. 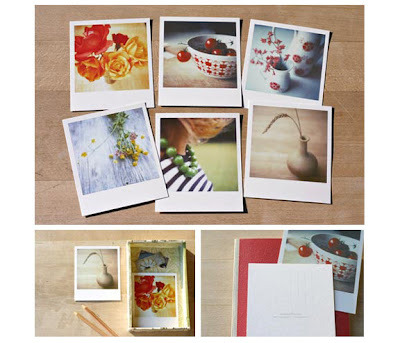 for me, a polaroid's charm lies in its physical nature; a polaroid is inherently an object meant to be held, a thing, forgiven its technical flaws and enjoyed mainly for its immediacy. viewing a polaroid online, be it on flickr, or myspace, or wherever, automatically takes it out of context. many scan the polaroid in its entirety, including the borders and minimally adjust the color to recreate the experience, but still once the polaroid loses its physicality the flaws in the image become increasingly evident. yet, there are always exceptions. like maditi photography. 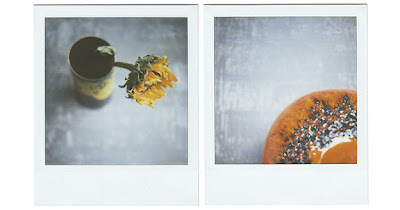 i think one of the reasons i like maditi's polaroids is because of her consistent control of the image itself. she uses the polaroid to reveal unexpected everyday objects, through a controlled color palette and an understanding of the polaroid's limitations. but most interesting to me is how she rechristens the polaroid as another kind of object that has a similar position of reverence and nostalgia in our society, the postcard, an object that can be handled, mailed, or even framed. finally, i'm not the hugest fan of her black and white images, but she has a great eye for color, not only in her polaroids, but also in her medium format images, like the one below. you can view more of them on her website in the portfolio section. she also has a blog. and an etsy shop.